Thats right, these machines are brand new and can be delivered Australia wide at affordable prices. If you own or run a commercial cleaning company, this asset could help make you some extra dollars and help to save time and effort on the toughest of jobs. 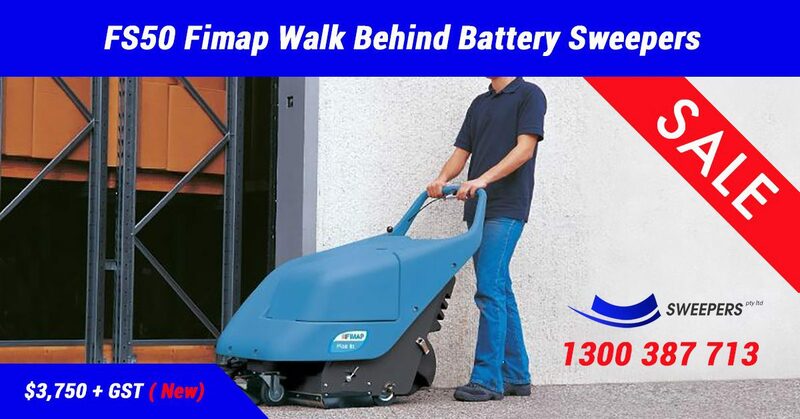 Get in touch with Sweepers PTY LTD to learn more about this amazing deal and find out how to get started. Removing Carpet Glue With A FIMAP Genie B Floor Scrubber can help save you time and money compared to using alternative techniques and commercial cleaning machines. It’s a well known fact that its difficult to remove carpet glue and other similar adhesives. But with the Genie B, it helps make the experience of removing glue much more pleasant. If you have a glue removal project and are looking for a solution that works. Please contact us at Sweepers to learn more about our Glue Removal and the Genie B Scrubber Machine. Sweepers Remanufactures Stainless Steel Component to repair a machine that was otherwise un-repairable. We don’t like to give up on quality machines that still have a place in the Industrial Cleaning and Commercial Cleaning industries. If you have a sweeper or scrubber machine that requires repair or re-conditioning? 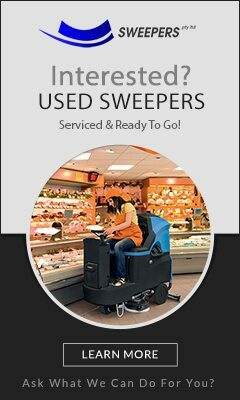 Simply get in touch with us and ask us what we can do to get your old machine back to new and did you know we also sell used sweeper machines and used scrubber machines Australia wide?